Drive up to your completely updated and gated home in the Baptist Hospital area! 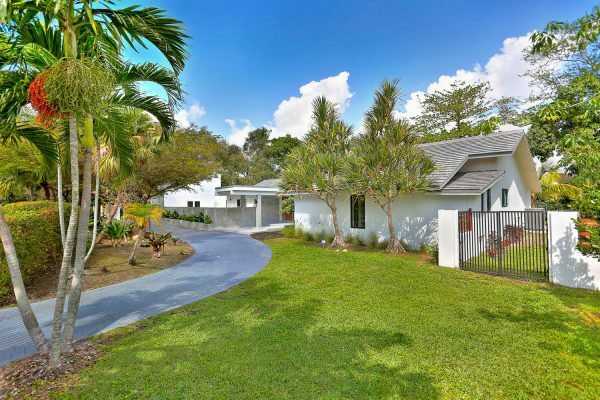 This corner lot pool home sits on over 26,000 sqft of land. As you walk in, you will encounter gorgeous cathedral ceilings and wood floors throughout providing a cozy and warm ambiance. 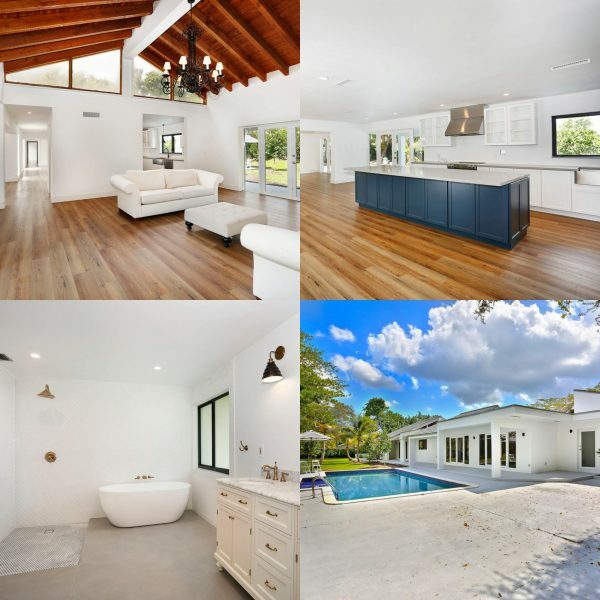 The light and airy feeling which is provided by an abundance of windows and French Doors allow you to get natural light and gorgeous views of the pool, oak trees, and lush landscaping. This extremely open floorplan has a kitchen that will make you fall in love immediately. Entertaining and gatherings will definitely be easy to do in this home. Overlooking the pool from the living area and kitchen makes this an attractive feature especially for those who have kids and have that constant eye on them. This home boasts over 4,000 sqft of living area with 4 bedrooms and 3 bathrooms on one wing and 1.5 bathrooms on the opposite wing. Besides the living, family and dining room, you will enjoy a huge entertainment area which you must come to see to appreciate. If you work from home or have a live-in, a separate entrance den/office can also be accessed from the outside which is located next to the indoor laundry room with an ample sink. This home is ready for the next family to build all their memories.